The current trend in Honda builds seems to be somewhat focused on clean details in the engine bay. With that said, we think most K owners would agree that the OEM orange dipstick on the K engine looks completely out of place, especially on a custom valve cover in a super clean engine bay. The JDM black dipstick is a slight improvement, but the height still has some fitment problems on some chassis. 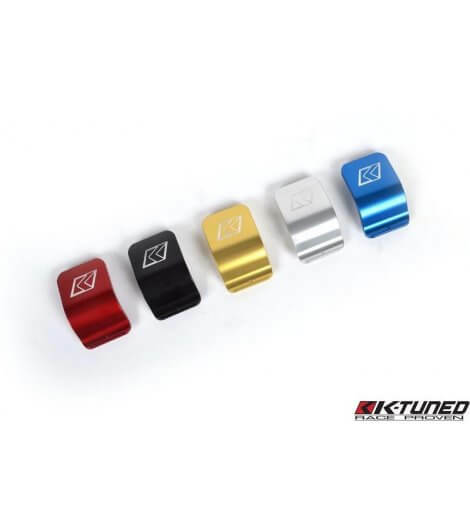 After seeing these unfinished looking dipsticks way too often, K-Tuned decided it was time to offer something on a higher level to customers. The K-Tuned Billet Oil Dipstick was designed to follow the exact contour of the OEM valve cover, giving it a smooth, shaved look. Along the bottom of front edge is a small flare, which is just enough for removal. Look closer and you’ll notice a small hole located at the centre of the flared front edge. This can be used to attach a spring tie down on boosted applications where increased crankcase pressures can blow out the dipstick. Starting with the 6061 billet aluminium top, our signature K logo is engraved after anodizing. 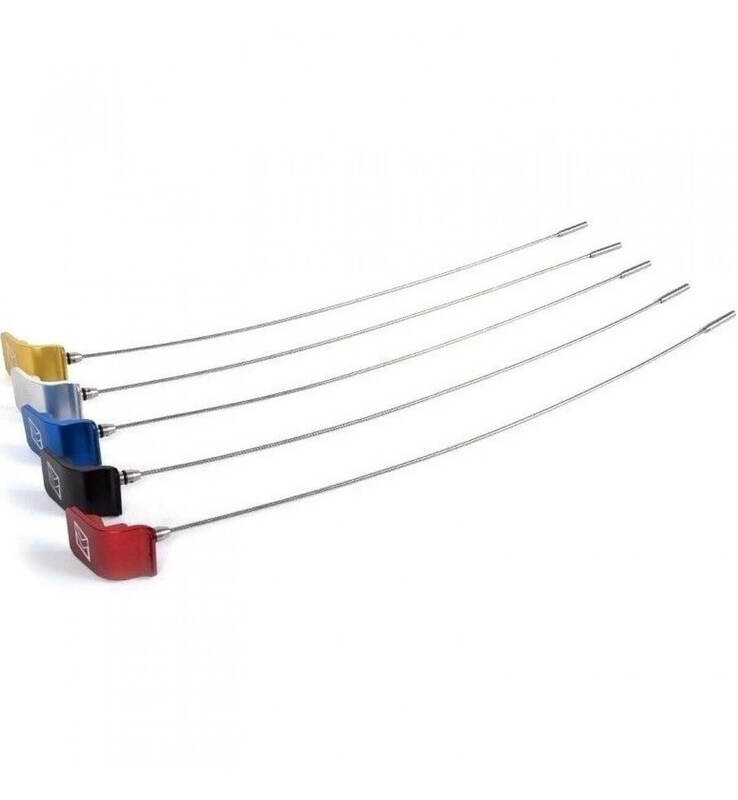 All the remaining parts are 100% stainless steel, including the base, wire and level indicator. The base seals properly with 2 o-rings just like OEM and the level indicator has 2 markings on it, again matching OEM. Available for both K20 and K24 engines in 5 colors plus raw aluminium for those who might be interested in polishing or a custom colour match. There may be fitments with issues with some baffled oil pans.